So... about an hour ago I went to make some coffee in my new grind-and-brew coffee maker*, an early Christmas gift from my Better Half**. Add water, select grind, select bean hopper, push button.... grind, grind, sound of jammed motor. 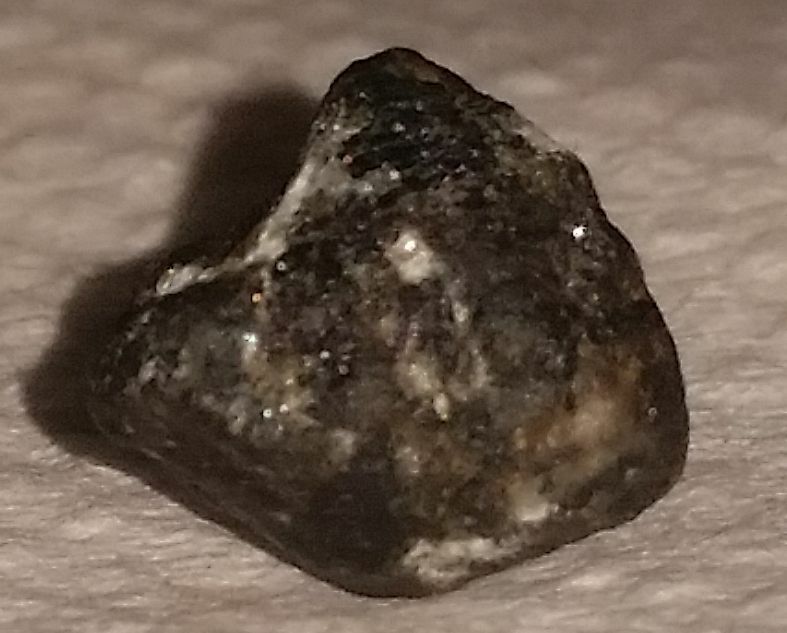 Roughly 6 mm on the longest edge, or about ½ the size of a small bean. Grinder worked wonderfully after it's "surgery", and I'm enjoying the result right now. Anyone else experienced this? Most likely it came with the store brand coffee I've been using lately, since it's been a week or so since I used up the last of the fancy coffee I got along with the machine. **) After she declared my old one a lost case and quite possible a candidate for a Superfund Site. Not uncommon with cheap commercial coffees. Folger's main warehouse is in New Orleans. After the big storm (Katrina) hit New Orleans there were reports of people finding desiccated frogs in their cans of coffee. Still another reason to refer to Folgers as the "F" word. and another argument for homeroasting. It's not uncommon to find rocks, etc. As part of the processing, the coffee is often dried on concrete or dirt patios. I am a home roaster who buys quality specialty green coffee and you'd be surprised at what I've found, especially with some African coffee beans. Consider yourself lucky that it didn't damage your grinder. I've seen that a lot with kidney, pinto, navy and other cooking beans, but not with my coffee beans. 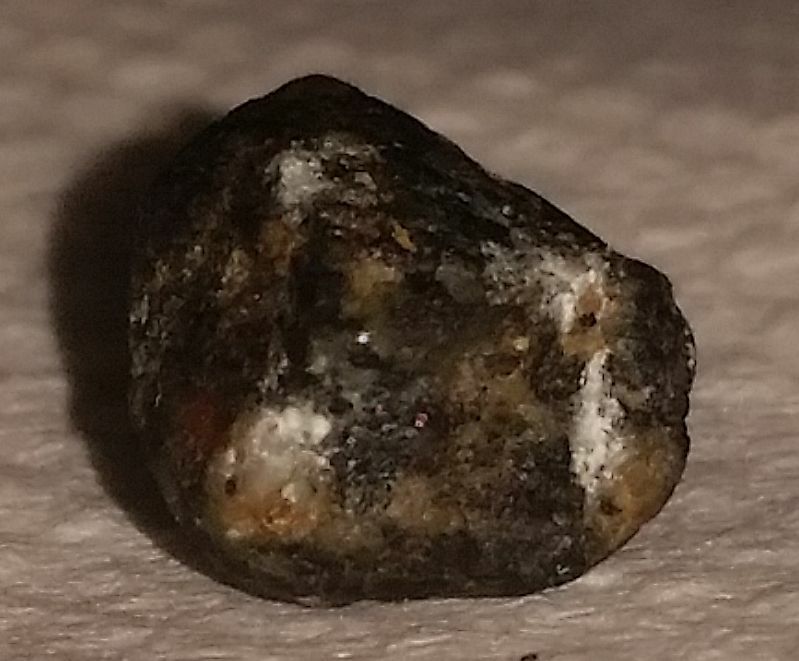 (12-21-2016, 11:54 AM)CincyDawg Wrote: It's not uncommon to find rocks, etc. As part of the processing, the coffee is often dried on concrete or dirt patios. I am a home roaster who buys quality specialty green coffee and you'd be surprised at what I've found, especially with some African coffee beans. Consider yourself lucky that it didn't damage your grinder. My experience is similar, especially with African beans. I'm also a home roaster and have found all kinds of things. When I first started roasting I skipped the screening and almost lost an expensive grinder. At this point, I try to visually screen the bean before and after I roast.